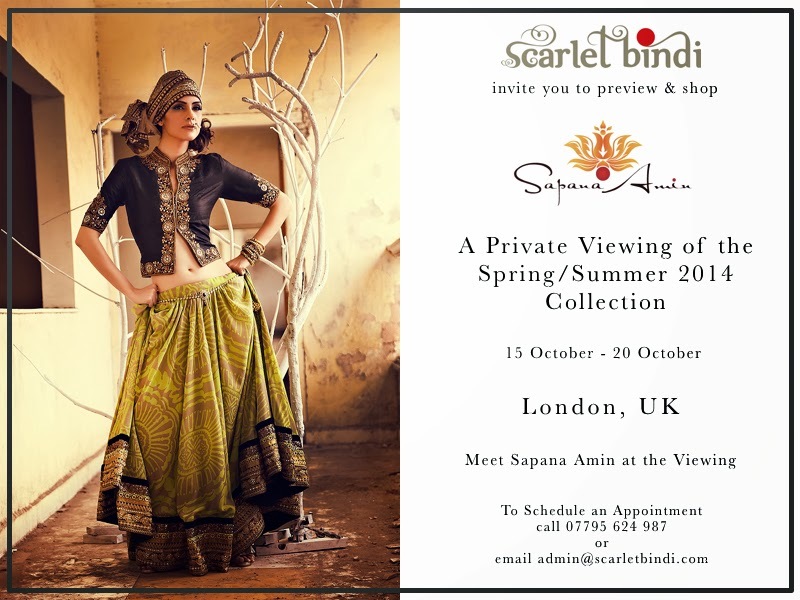 You're invited to preview & shop designer Sapana Amin's Spring/Summer 2014 collection. A gorgeous collection of fusion Indian/Western wear including saris, suits, and lehengas, this is one collection you do NOT want to miss! 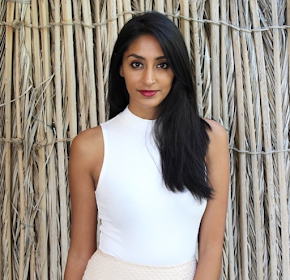 I recently met with Sapana and viewed her collection. Along with being a sweetheart, the quality of her work is strong. Her items are different from what you'll find elsewhere as well. This bohemian inspired collection is made with tribal prints and can be worn in the day or evening.